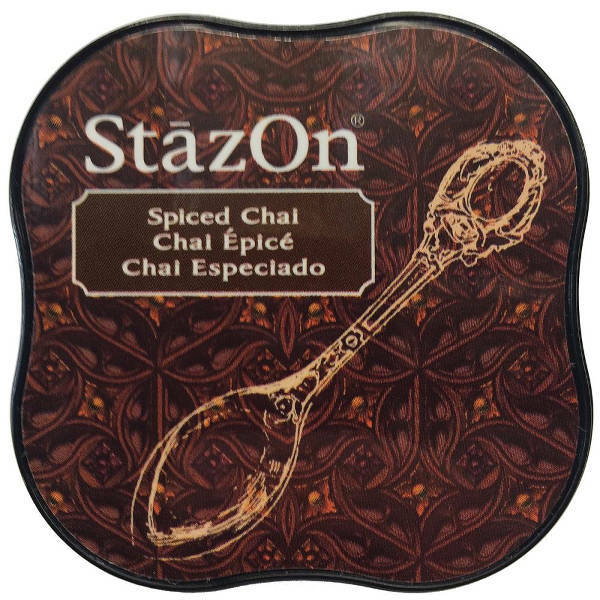 StazOn ink pads are the industry leader in multi-surface stamping. StazOn’s highly versatile inks adhere to most acetate, acrylic, metal, leather, shrink plastic, cellophane, plastic and glass. StazOn inks also work great on paper! Use for a wide range of mixed media projects, card making, memory albums, home and office décor and an endless creative universe of other projects. Mild smell and safe to use. With Staz-On, you'll achieve a beautiful "stained glass" appearance due to the transparent nature of the ink. Now in a smaller pad.